I only accept m4m rn. 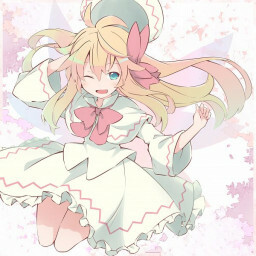 https://osu.ppy.sh/beatmapsets/893940#osu/1868129 NM for refaller's magic plz! That works nicely, thank you! I'll add your name to the tags+the description. I'll have it done in 2 days max. M4M! https://osu.ppy.sh/beatmapsets/893940#osu/1868129 I like sashimi alot!